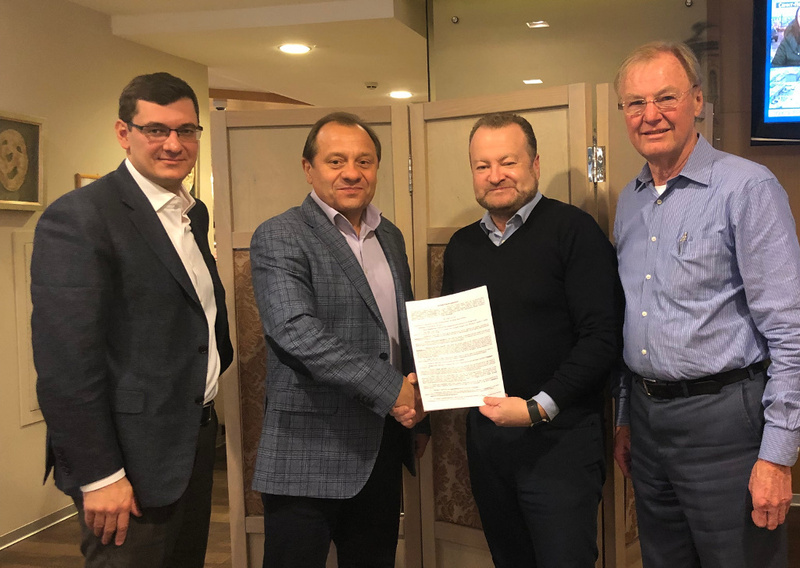 The Scottish construction equipment manufacturer has signed Mining Eurasia as its new official distributor in the Russian Federation. As the single largest country in the world (17.1 million km²/6.6 million mi²), it’s no great surprise that Russia has an abundance of coal, metal and minerals. In fact, it is home to 17 % of all mineral deposits, 18 % of all coal reserves, and produces more chromium, nickel and palladium than any other nation. 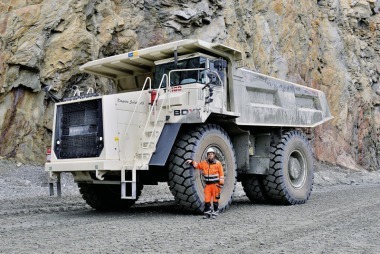 This is one of the reasons why Mining Eurasia – the Russian mining equipment provider – has gone from strength to strength over the years. 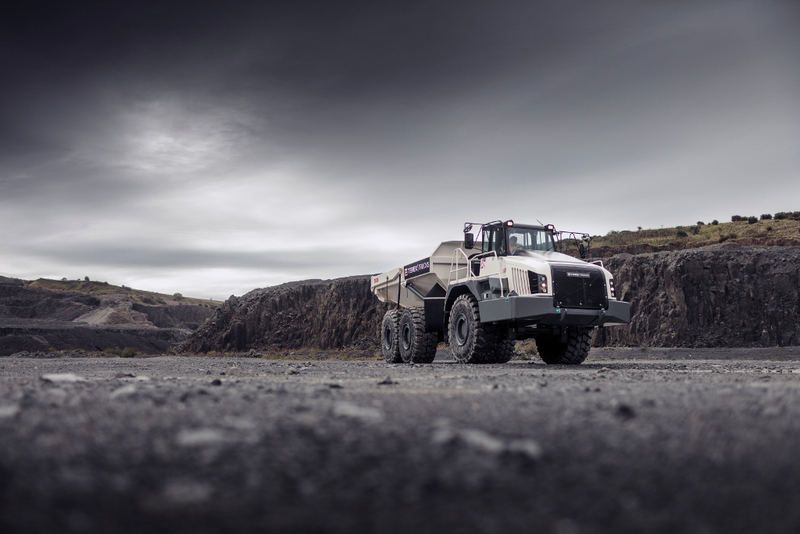 This year, their business is set to enter a new chapter, having recently been signed up as Terex Trucks' official distributor of articulated haulers in the Russian Federation. Mining Eurasia has its headquarters in Moscow. The company also has a repair center, four regional offices and 11 service centers situated across the country. “The majority of our employees are dedicated service specialists,” continues Vladimir. 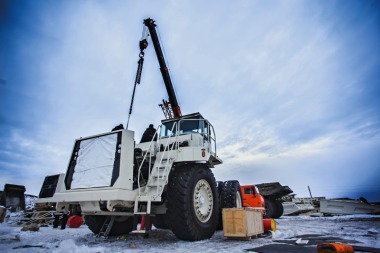 “We plan to use that expertise to ensure that our customers can get the most out of their Terex Trucks machines.” Mining Eurasia will be distributing Terex Trucks’ TA300 and TA400 articulated haulers throughout the Russian Federation. A popular choice in mines and quarries, the TA300 is a sturdy piece of equipment. It is powered by a Scania DC9 engine and has a maximum payload of 28 tonnes (30.9 tons), maximum torque of 1880 Nm (1309 lbf ft) and can achieve gross power of 276 kW (370 hp). It is equipped with true independent front suspension as standard, resulting in excellent traction control and operator comfort. 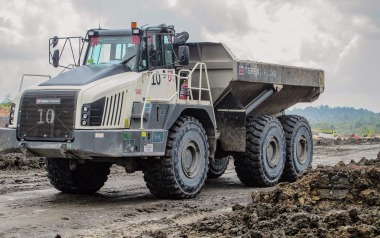 The TA400, the largest articulated hauler on offer from Terex Trucks, has a maximum payload of 38 tonnes (41.9 tons) and a heaped capacity of 23.3 m3 (30.3 yd3). The Allison HD4560 transmission boasts high performance oil and up to 6000 hours between service intervals. Both machines come with hydrostatic power steering and all-hydraulic braking systems, helping to ensure a safe and comfortable ride.